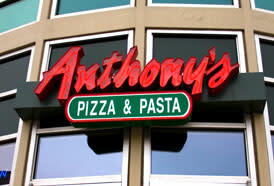 Anthony's Pizza & Pasta features authentic "New York" style pizza, the kind that you fold in half to eat. Their pizzas are made with premium mozzarella cheese and hand tossed. Pizza is served by the slice or pie. They also serve hot hero sandwiches, pastas and salads. 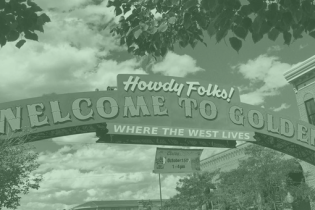 The restaurant space is family friendly and smoke-free. 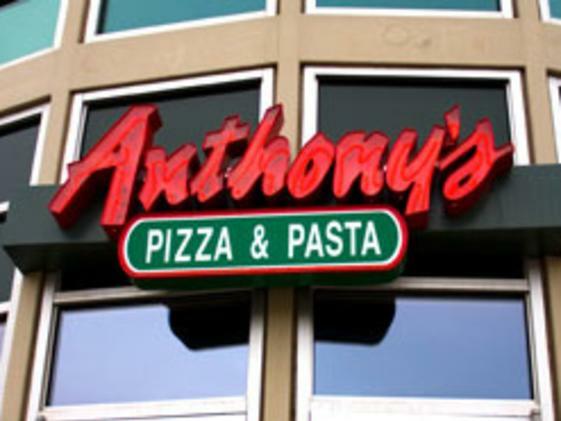 Anthony’s Pizza & Pasta provides dine-in, carry-out, or delivery options. Beer and wine are available for dine-in only.